Stone of Tears by Terry Goodkind is the second book in the Sword of Truth Audiobook series. It was first released on September 15, 1995, with the paperback following on August 15, 1996. 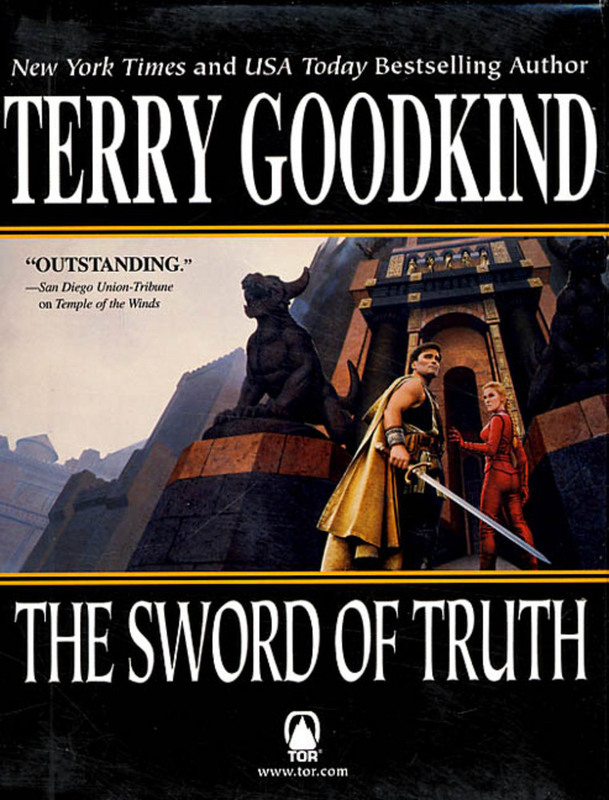 It follows Wizard’s First Rule Audiobook and is followed by Blood of the Fold Audiobook.... Terry Goodkind delivers another great book, of which still suffers the same kind of problems the Sword of Truth series has ALWAYS faced. Terry's writing can really drag on endlessly. He also has a real problem with jumping around a lot, needlessly forcing the book to be longer then what is needed. 15/08/1994 · Terry Goodkind is a contemporary American writer and author of the best-selling epic fantasy series, The Sword of Truth, creator of the television show The Legend of the Seeker, and writer of the self-published epic, The First Confessor: The Legend of Magda Searus (a prequel and origin story of the first Mother Confessor).... What others are saying ""Faith of the Fallen" by Terry Goodkind. Book 6 in the Sword of Truth series. This is my Favorite book in his series." "The cover to "Faith of the Fallen", one of the best books in the Sword of Truth Series. If you are searching for a book by Terry Goodkind Faith of the Fallen (Sword of Truth Series) in pdf format, then you have come on to faithful site. 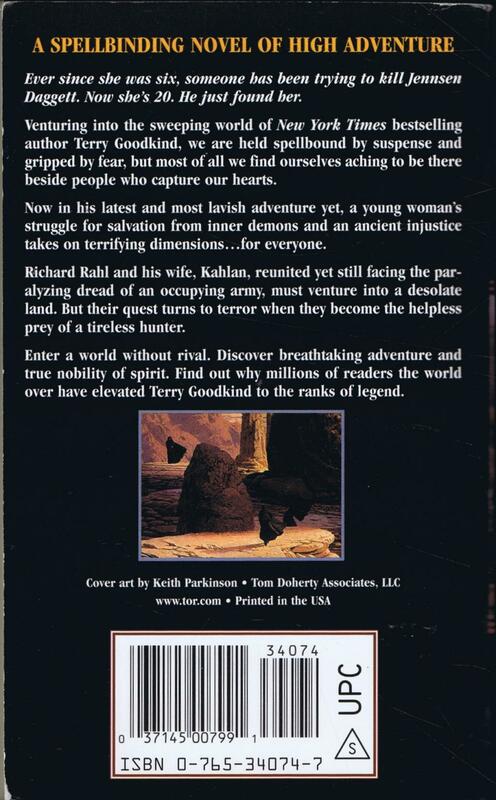 What others are saying ""Faith of the Fallen" by Terry Goodkind. Book 6 in the Sword of Truth series. This is my Favorite book in his series." "The cover to "Faith of the Fallen", one of the best books in the Sword of Truth Series. Stone of Tears by Terry Goodkind is the second book in the Sword of Truth Audiobook series. It was first released on September 15, 1995, with the paperback following on August 15, 1996. It follows Wizard’s First Rule Audiobook and is followed by Blood of the Fold Audiobook.